The Radboud Faculty of Arts Study Funds aims to provide very promising students without sufficient financial means the opportunity to complete one of our (Research-) Master’s programmes. 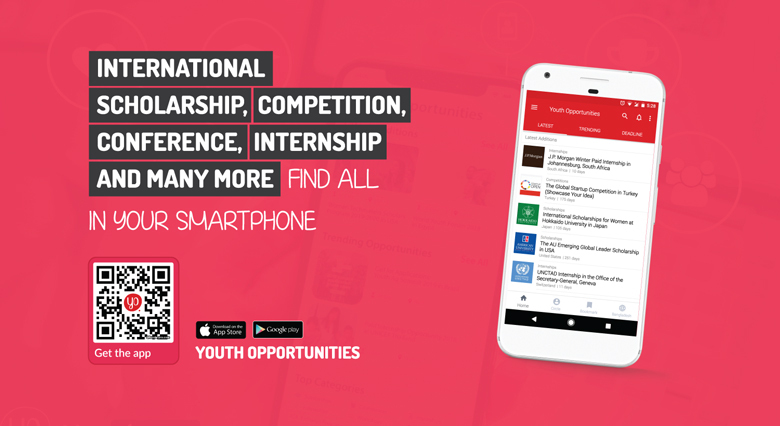 Therefore, each academic year a number of supplementary scholarships are offered to international Master’s students from outside the EU/EEA. 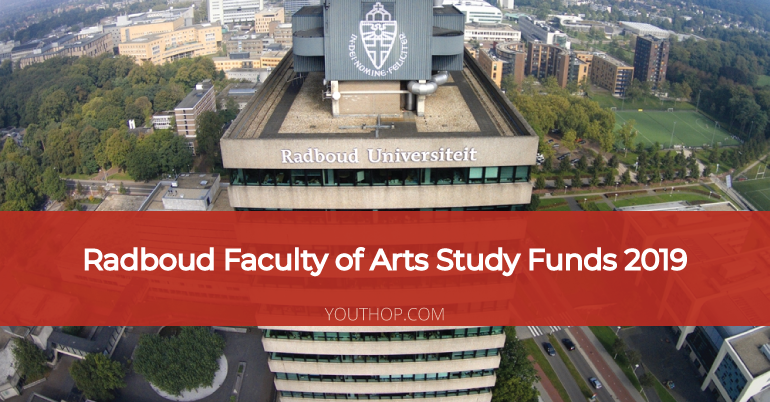 The Radboud Faculty of Arts Study Funds consists of €2500 per student, which will be paid in 10 installments throughout the academic year. There is no specific application procedure for the Radboud Faculty of Arts Study Funds since the scholarship is linked to the accepted offer of the RSP or OTS. Please notice the 1 March Deadline to apply for the RSP and the OTS.